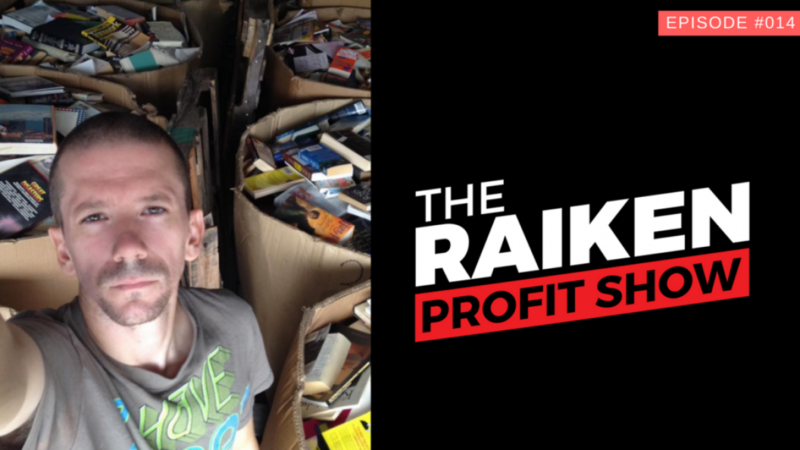 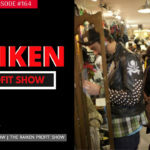 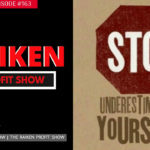 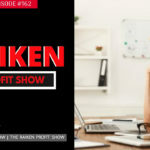 In episode #014 of The Raiken Profit Show we talk with expert bookseller Jesse Forbes about how he’s been able to build a profitable book selling business. 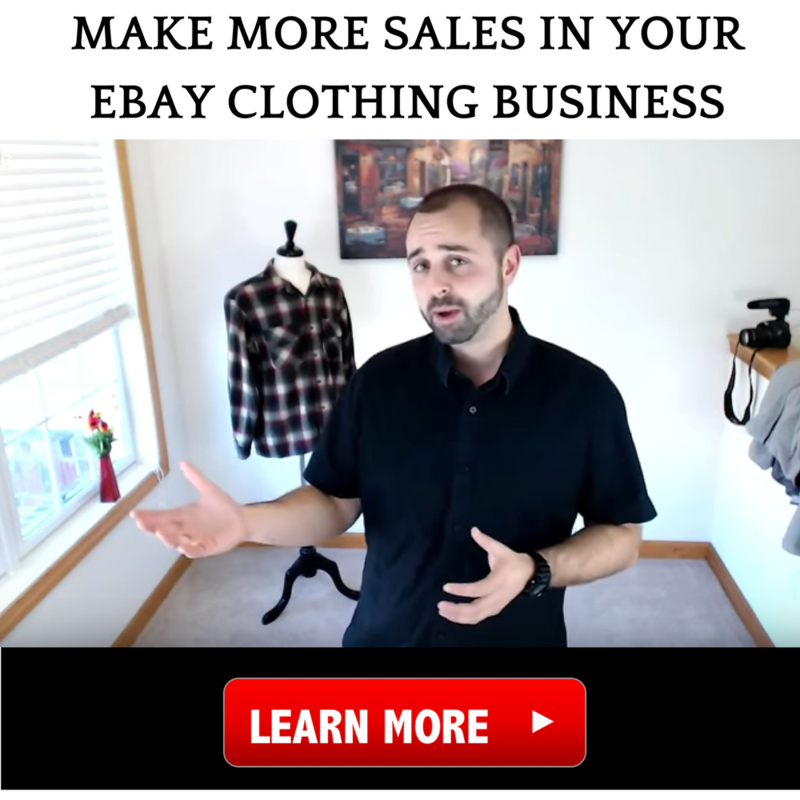 Jesse is unique in his own way because he not only makes money selling books on Amazon FBA, but he also owns a brick and mortar book business. 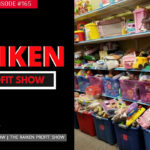 Jesse has found several ways to be able to source boatloads of books for pennies on the dollar and sells them for a spectacular profit margin. 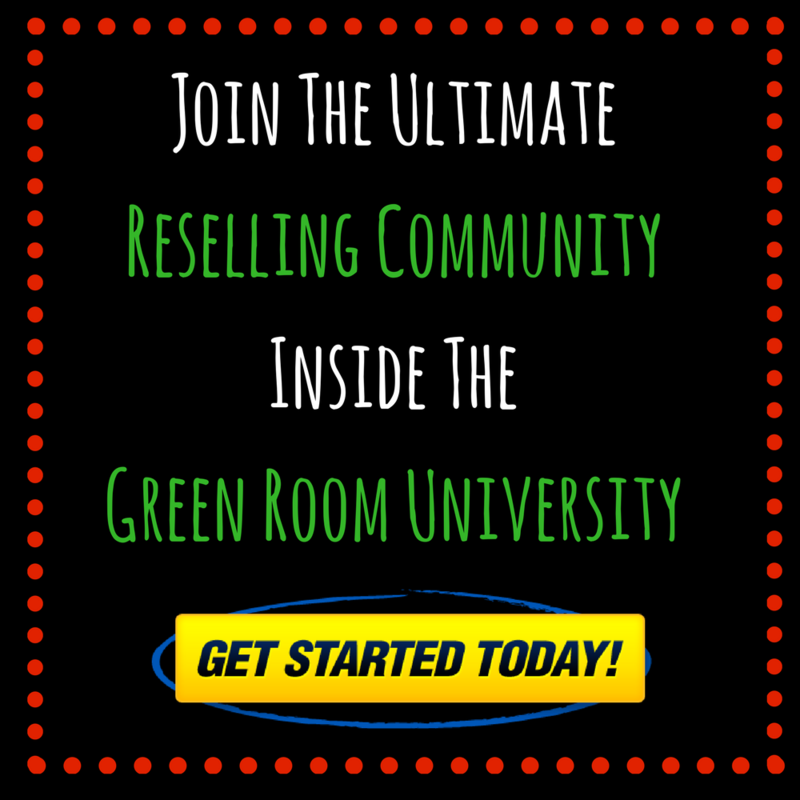 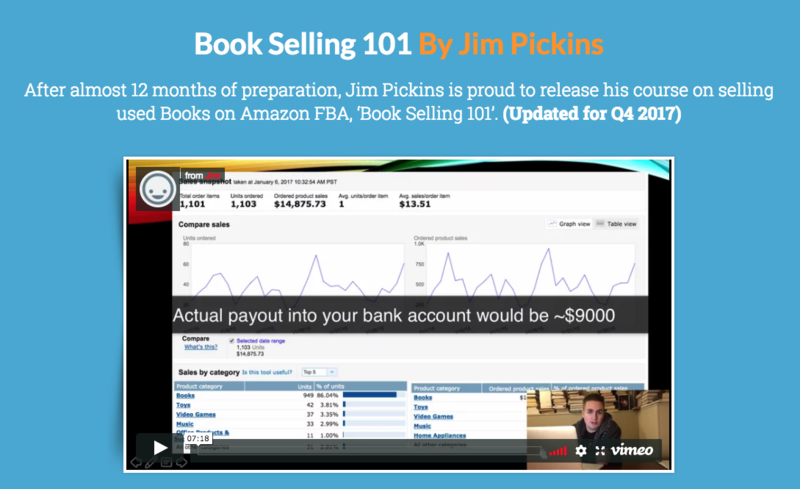 If you want to learn how to start your own business on Amazon FBA selling books then be sure to watch live and take notes! 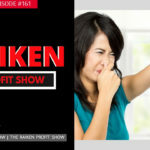 If you like this video please be sure to show your support by liking this video, leaving a comment below, and subscribing for more future videos like this one!